First Lady, Michelle Obama, stated on a CBS Sunday Morning interview that, although she has visited New Orleans many times, she has never been to the French Quarter. The First Lady attributed this to the fact that during her New Orleans trips she is usually working and has little time for leisure activities. 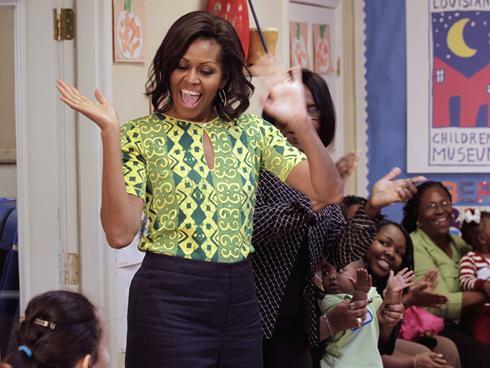 It remains unclear, however, when Mrs. Obama might have time to take a New Orleans vacation.